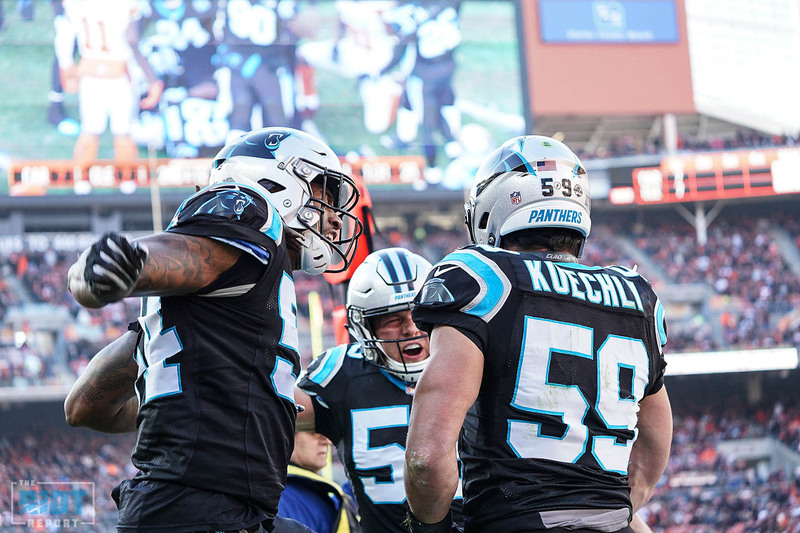 With Davis leaving, the defense will need less replacement of the 79 tackles and two quarterback hits of the 35-year old captain, but more the fiery team leadership – as the Panthers transition from the Peppers/Davis/Kalil era, they’ll need someone else to step up, be that a younger player like Christian McCaffrey or an established stud like Luke Kuechly, but someone will have to fire up the team in the tunnel – and no one will be able to do it quite like TD. 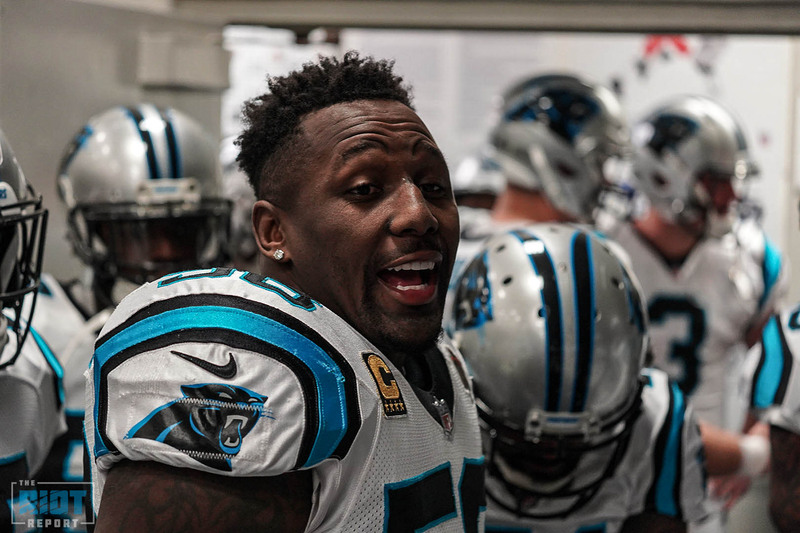 While Thompson’s role in the ‘big nickel’ – a hybrid linebacker/safety spot that saw more reps in Steve Wilks’ iteration of the defense than the Eric Washington version of 2018 – has made for interesting matchups, he’ll likely be called upon to take on the more traditional role that he did the first four games of the season with Davis suspended. 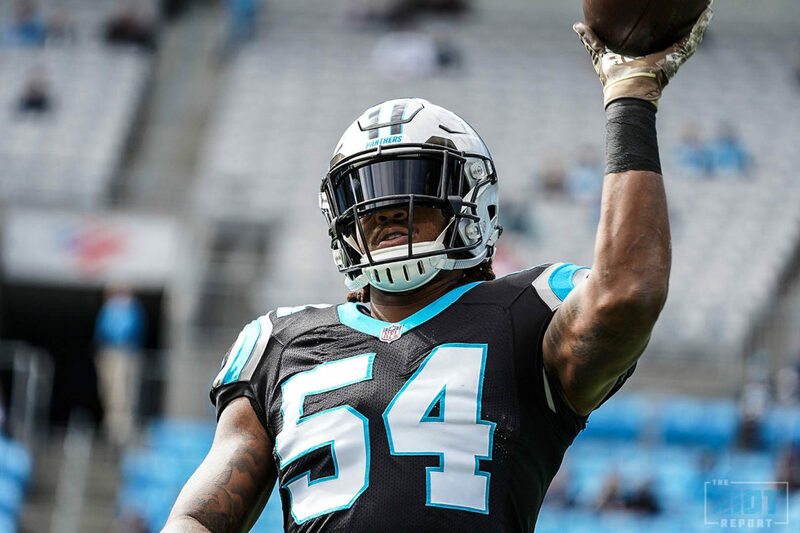 Not surprisingly, Thompson had more of an impact when he was playing 100% of the snaps as he racked up 22 tackles, 2 TFLs and a sack – to really round into a fully-formed starting linebacker and former first-round pick, Thompson will need to produce more turnovers – he’s only produced three in four seasons. He’d also be well-served to play all 16 games, something he hasn’t done in his entire career – an interesting topic that will likely be answered in training camp is who – if anyone – will take on the ‘big nickel’ slot; keep your eye on Rashaan Gaulden, who weighs less than Thompson, but has the skillset the team may look for in that position. 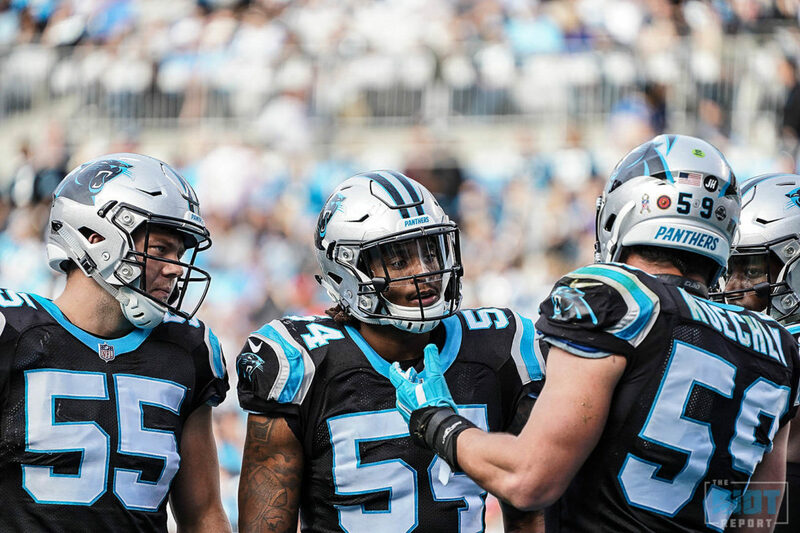 With David Mayo, Ben Jacobs and Jared Norris (restricted) all set to hit free agency, it will be interesting to see how much the Panthers invest in their special teams unit after making it a priority last season – with 2018 captain and special teams ace/jack-of-all-trades Colin Jones a free agent as well, he’ll likely be the top priority from a special teams perspective. If the price is right, it wouldn’t be surprising to see the team bring back all three to at least compete in camp with what will likely be Andre Smith, a late-round pick, some UDFAs and perhaps a depth free agent signing. Don’t be surprised if it’s Jacobs instead of Mayo returning as Jacobs developed into a loud voice in the special teams room, albeit one that didn’t play any defensive snaps. With rumors circulating earlier this offseason that the team would be moving to a 3-4 defense on a full-time basis, those may have been a bit overblown.  The team was showing 3-4 looks as early as last preseason and were having defensive ends stand up before the snap multiple times throughout the season – while the team will continue to show both looks, and make themselves harder to prepare for both on a weekly basis.